We’ve been extremely fortunate over the last few years to have received many marvellous accolades & reviews, both from publications & guests. See our Awards section for our past and present accolades or below for some of our national newspaper reviews. 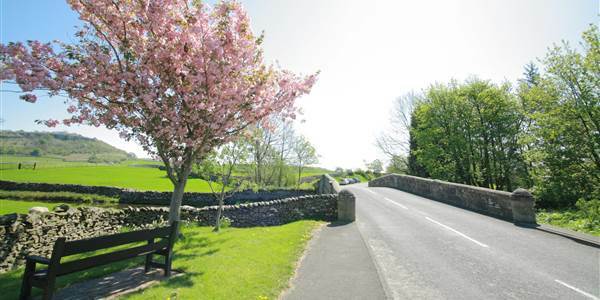 “An intimate, small hotel with 12 rooms in the heart of the Yorkshire Dales. The Traddock offers the personal touchin spades. It’s clear to see this place is a labour of love for the Reynoldsfamily” more…. The best British rooms for a weekend away: The Good Hotel Guide winners are revealed. 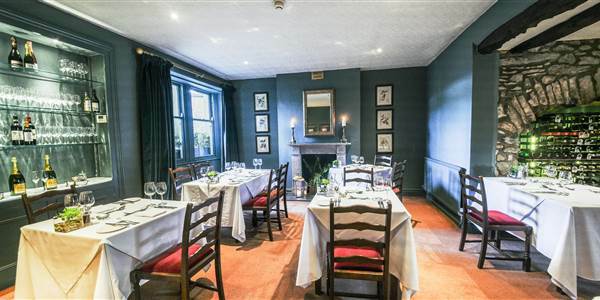 No 1 of the Top 10 boutique hotels for under £100. “This Georgian country house hotel in Settle, surrounded by rolling hills on the edge of the Yorkshire Dales National Park, bags the title for most spectacular location” more…..